Shopping south of Cleveland for stylish storage solutions, kitchenware, dorm bedding and modern home décor? 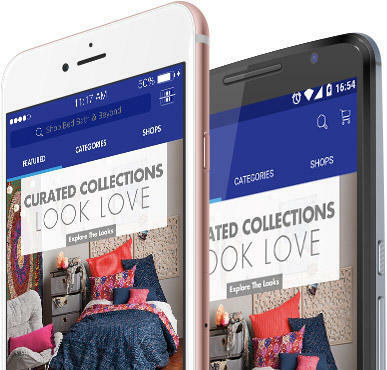 Get inspired at the Bed Bath & Beyond® store near you in Strongsville; you’ll find it in the Plaza at SouthPark, which is just off I-71 (use the Royalton Rd. exit). 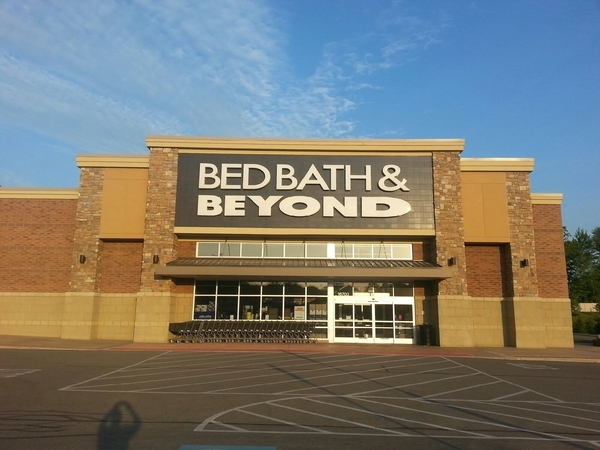 Whether you live, work or play in Cuyahoga County, you’ll enjoy shopping all the brands you love at this nearby Bed Bath & Beyond® store located at 16700 Royalton Road, Strongsville, OH 44136; (440) 238-0522. 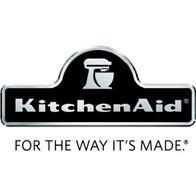 Friendly and knowledgeable associates are ready to assist with your selections. Seek a great gift? In addition to housewares and home goods, this store has a nice selection suitable for any occasion. Use the gift registry feature to create a birthday registry, baby registry, anniversary registry or custom occasion registry.